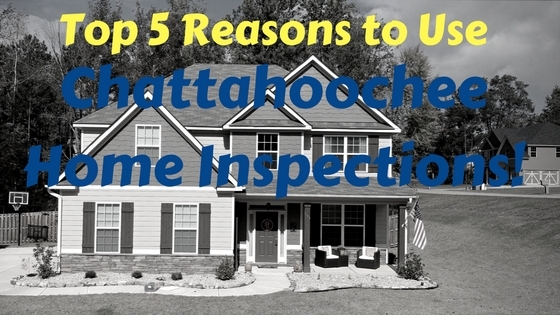 Click here for the Top 5 reasons to use Chattahoochee Home Inspections! 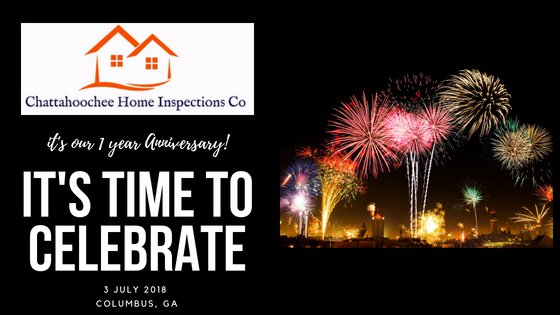 What have we learned in our first year? 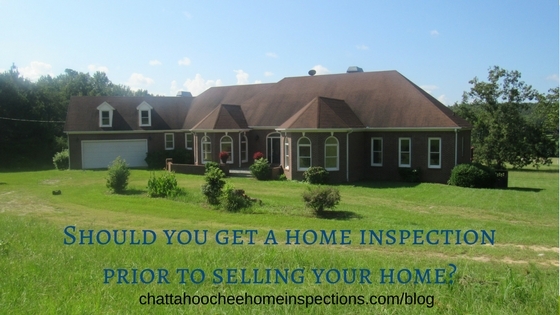 Check out our blog post!